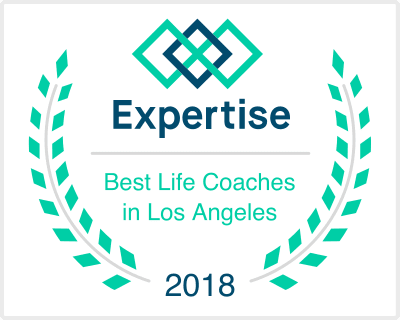 Small and medium size business coaching in Irvine and Los Angeles CA for leadership, efficiency, communication and growth. Most days, we work as much as we sleep. Why not make working as restorative as the overnight resting process is? Working efficiently allows you to do just that. Building a business image is a creative and intellectually stimulating process that requires nurturing. By leading the way in your industry, it is just as important to nurture your 'self' so that you can continue to come up with ideas and implement them productively. Clearing the channels of your head space through Life Coaching can allow you the flexibility to access different modes of operation at will without frustration or stress. All of the varying aspects of life are intertwined. By being coherent and energized, you as a business oriented individual can find stability in all the aspects of your life. I'm here to help you figure out how to make them all work together seamlessly.